The complete learning experience platform for hiring teams who want to transform they way they find talent. transformation to achieve your desired goals. I don't believe we would have seen the big jump in time to fill, quality of candidate pool and overall user satisfaction had the SocialTalent product not been part of our three-year plan. SocialTalent provides us the right platform as well as an amazing library of ready to use, relevant training for our organization. 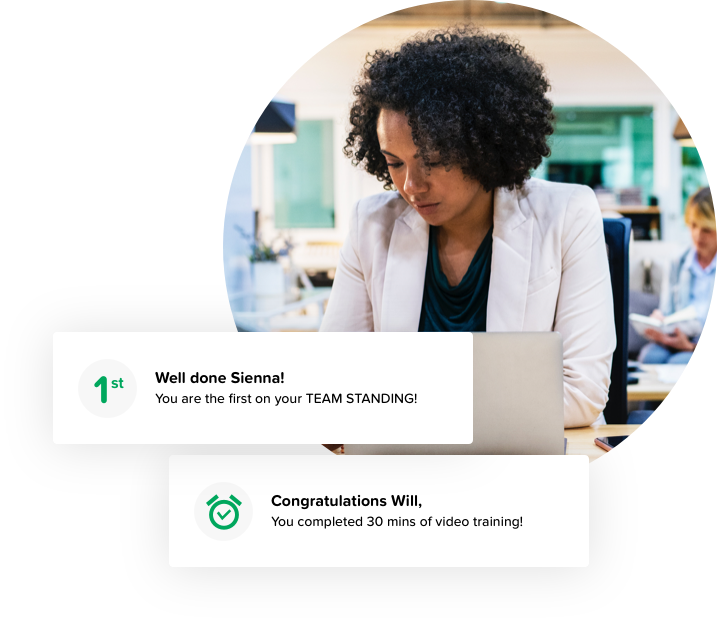 The uniqueness of the SocialTalent platform is that it also provides a view into the ROI on training so we can measure how we are driving the business forward through investment in our people. you can learn as you work. 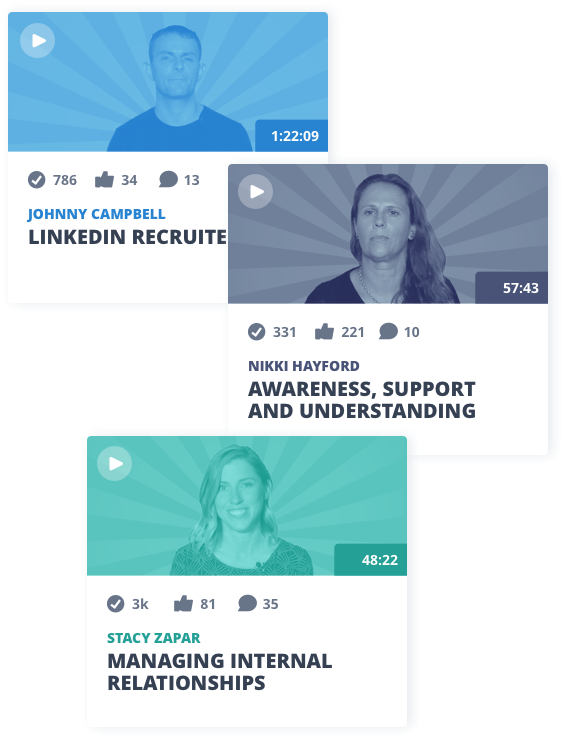 pipeline to help you find the best talent.